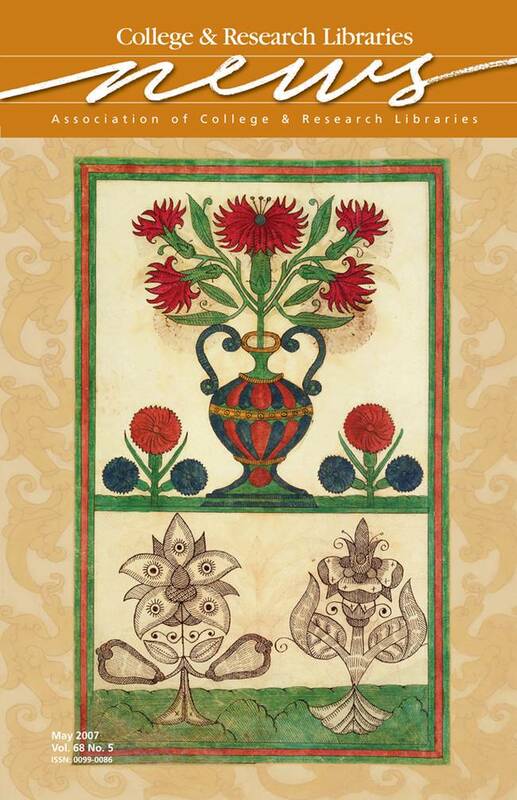 The cover illustration, “Floral patterns for needlework,” is from the Trevelyon Miscellany of 1608, which is held by the Folger Shakespeare Library. The book’s 594 oversized pages depict life in Shakespeare’s England. Thomas Trevelyon, the compiler, was a skilled scribe and pattern-maker who had access to a stunning variety of English and Continental woodcuts, engravings, broadsides, almanacs, chronicles, and emblem books, which he transformed from small monochrome images into large and colorful feasts for the eyes. Beginning in 1995, in the most ambitious conservation project at the Folger up to that time, conservators restored the entire manuscript. Learn more about the Folger and its collections at www.folger.edu.